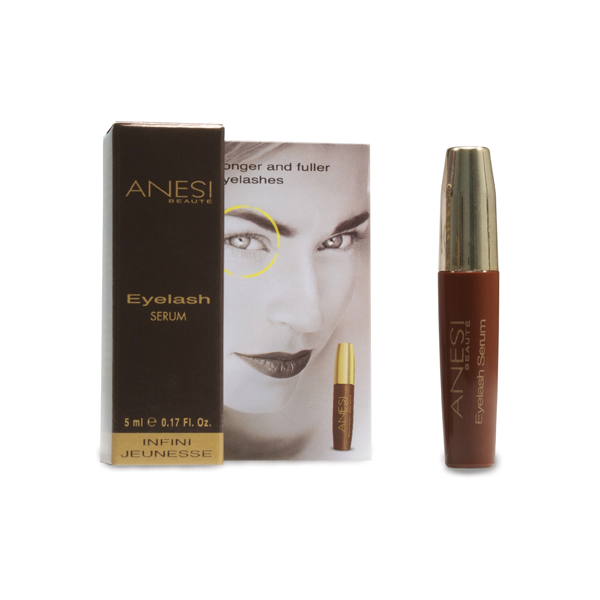 Strengthens eyelashes and stimulates growth after false lash application. 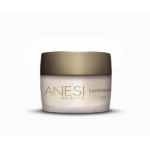 Nourishes the lashes and eyebrows. 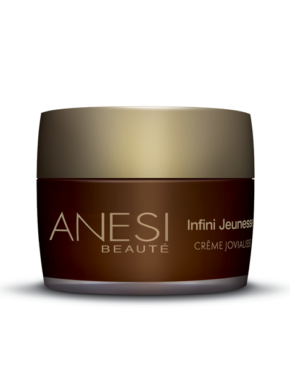 Main ingredients: Hydrolyzed Soy Protein, Horse Chestnut seed extract, Hydrolyzed Keratin. 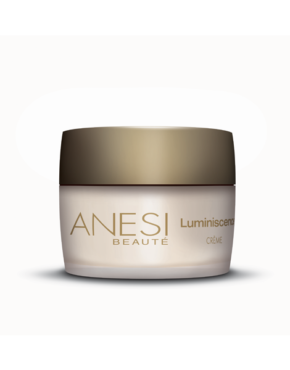 Product ID: 163 Categories: Anesi, For the Face, Eye Care. 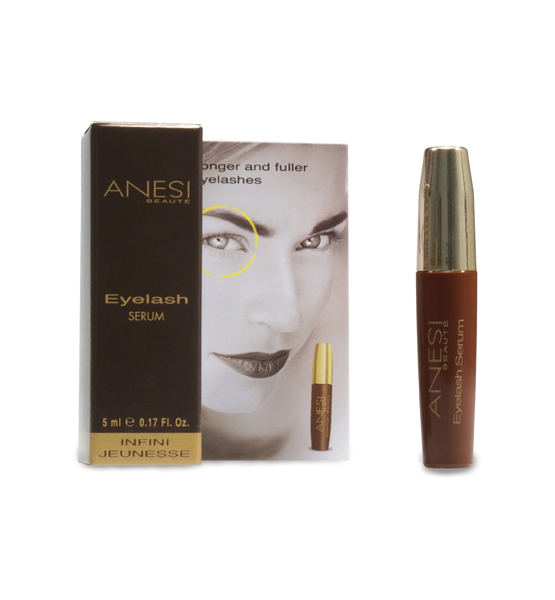 Eyelash serum for stronger, longer, thicker lashes. Bio-available lipo-oligopeptides stimulate keratin genes to help boost growth of natural eyelashes, with clearly visible effects in just weeks at the recommended dosage level and frequency. Keratin defends the hair from external aggressions while maintaining the strength and integrity of the hair fibre. Hydrolyzed marine-derived peptides act as regulators of the hair fibre to increase the eyelashes density and flexibility. Density of lashes is increased. In Vivo studies demonstrates visible results in just 2 weeks.